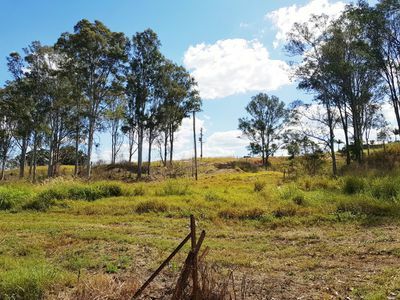 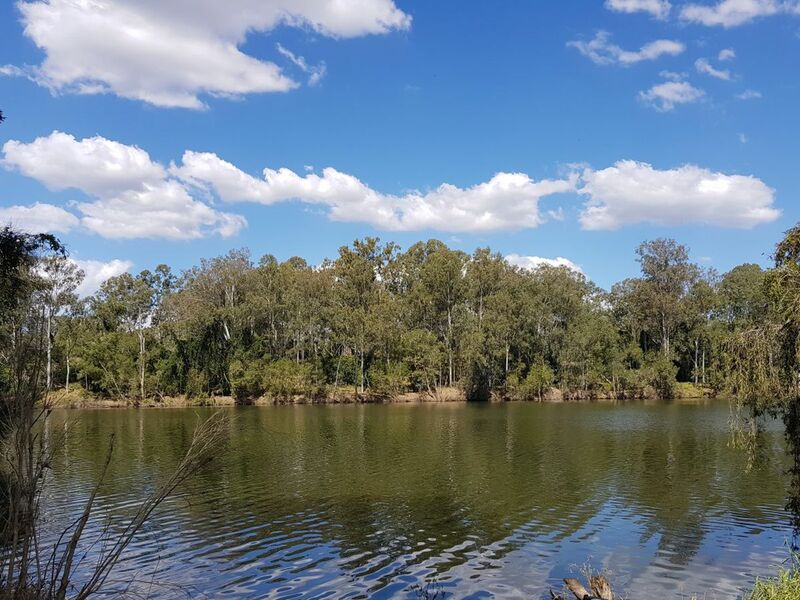 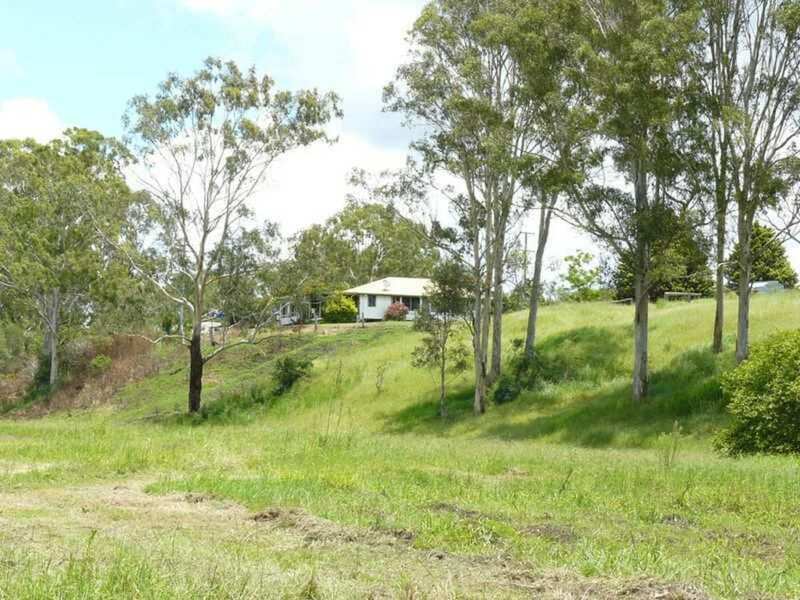 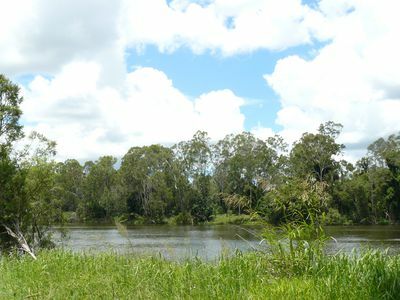 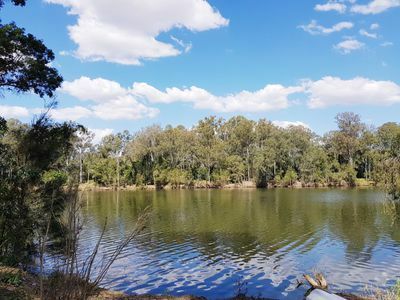 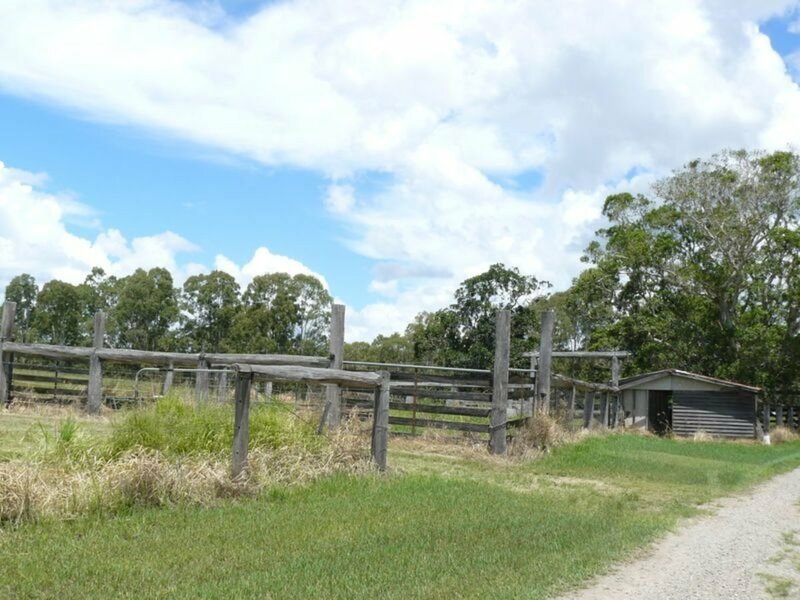 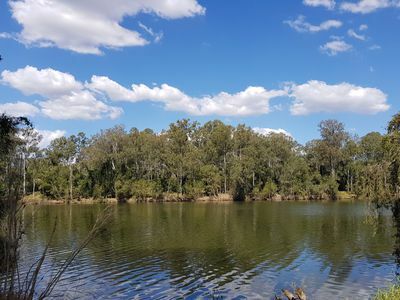 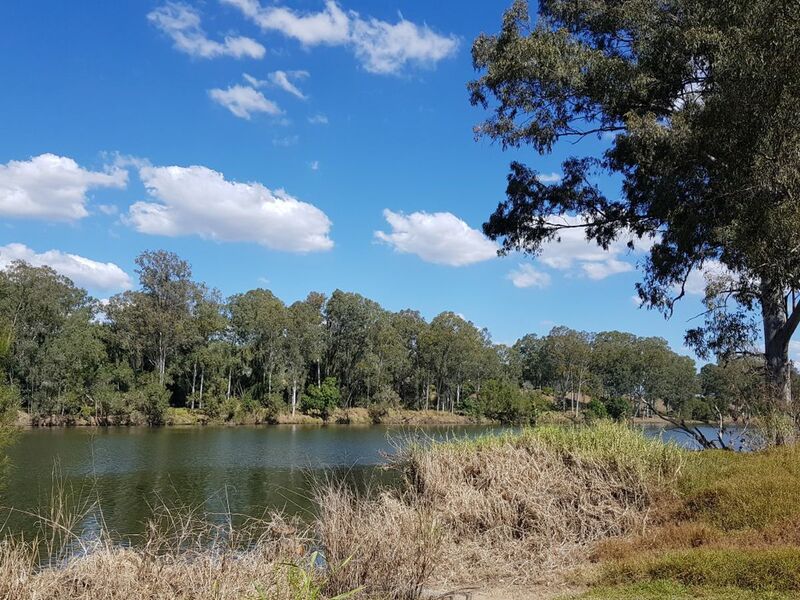 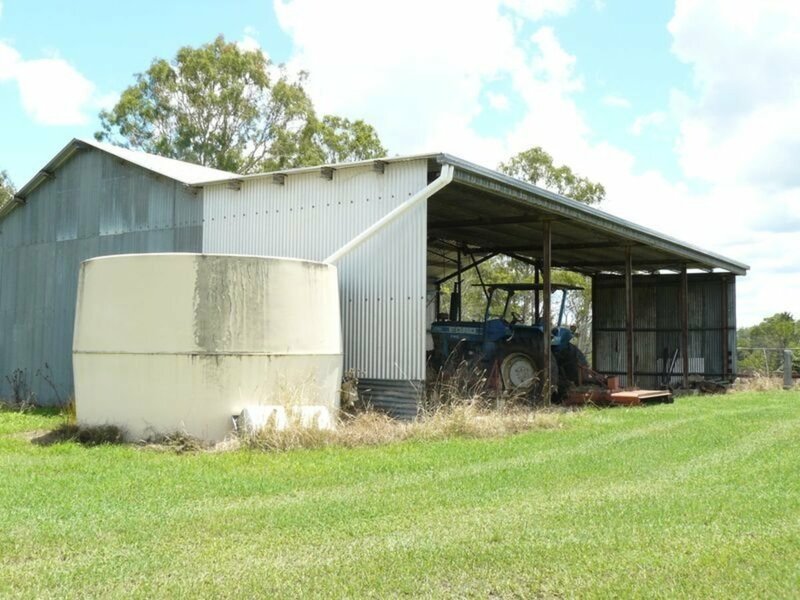 Just beautiful ....this property offers you approx 74 acres of undulating pasture with a 30mega litres water allowance so water will never be an issue for the hobby farmer in you. This lowset older style Qlder home has had a freshen up in the last couple of years with a fresh coat of paint throughout along with new lights, power points and new carpet combined with beautiful polished hardwood timber floors. 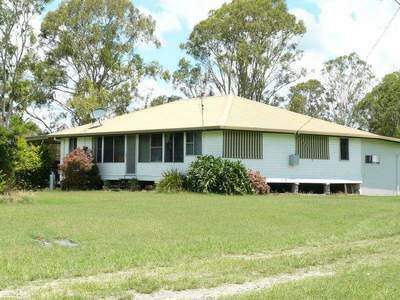 This is a good size for a family with 3 bedrooms plus an office and provides a spacious lounge and dining area with a view from the deck worth sitting out and looking at for breakfast, lunch and dinner and anytime in between. The solid timber rosewood kitchen is a galley style with dishwasher and gas cooking. 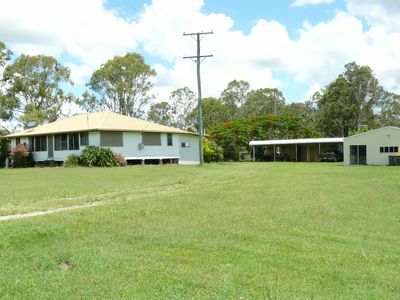 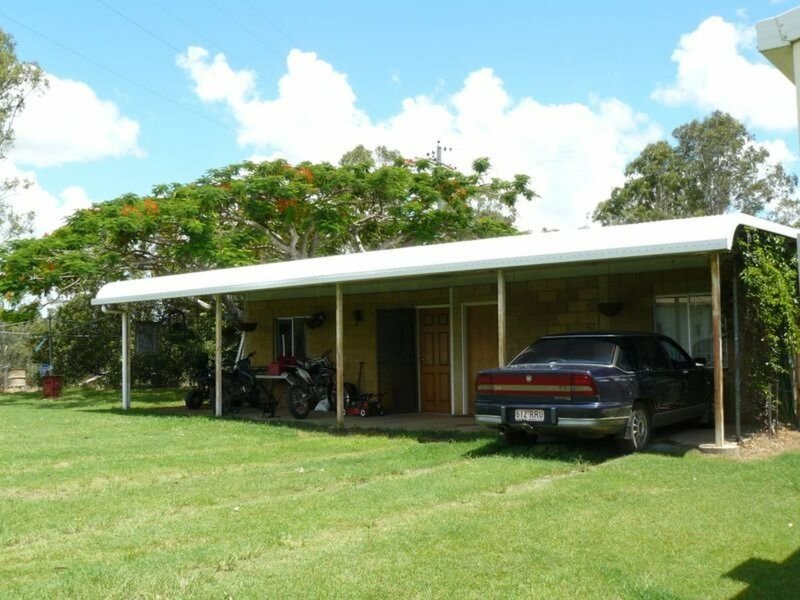 There is plenty of extra's outside where you will find a 40 x 20 besser block building with 2 bedrooms and 3 meter awning, ideal for the teenage retreat or convert into a granny flat. 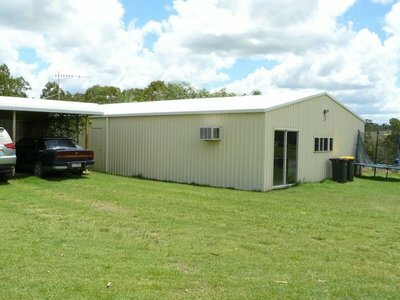 In addition to this you also have a large 60 x 30 colorbond shed which has been divided into 3 car garaging on one end, and a massive lined and air-conditioned area at the other. 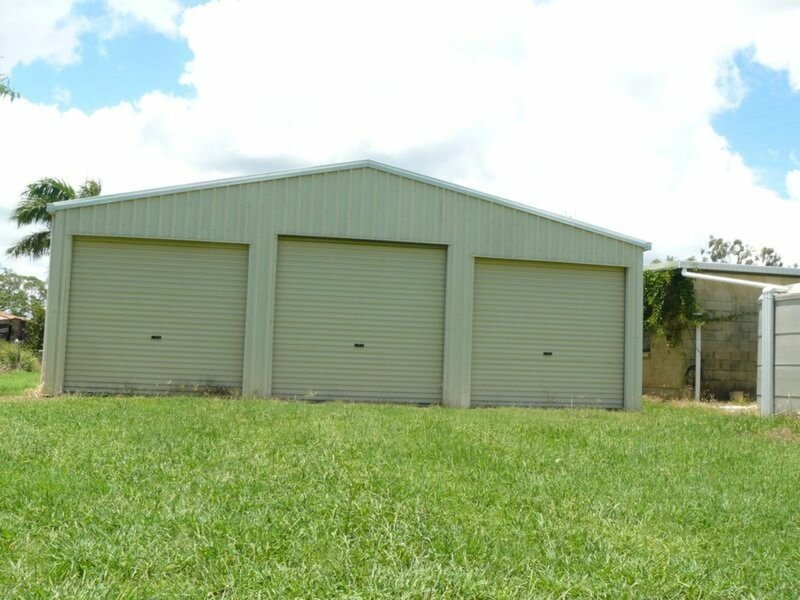 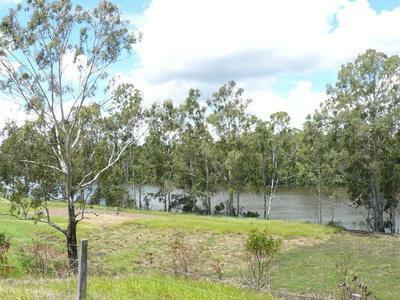 Add to all this 70 x 20 + 60 x 35 machinery and farm sheds with 3 phase power, along with fenced paddocks, pangola grasses, no rats tail, owner is meticulous and you have a great home on the river.